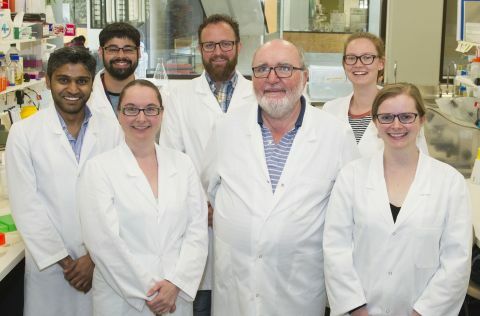 The work of Professor Terry Spithill and his team of researchers is focussed on controlling liver fluke parasites (Fasciola hepatica, Fasciola gigantica) in livestock. Drug resistance threatens the control of liver fluke which causes major diseases in animals and humans throughout the world. The Spithill Lab recognises that controlling these diseases requires research into new vaccines, drugs and diagnostics.